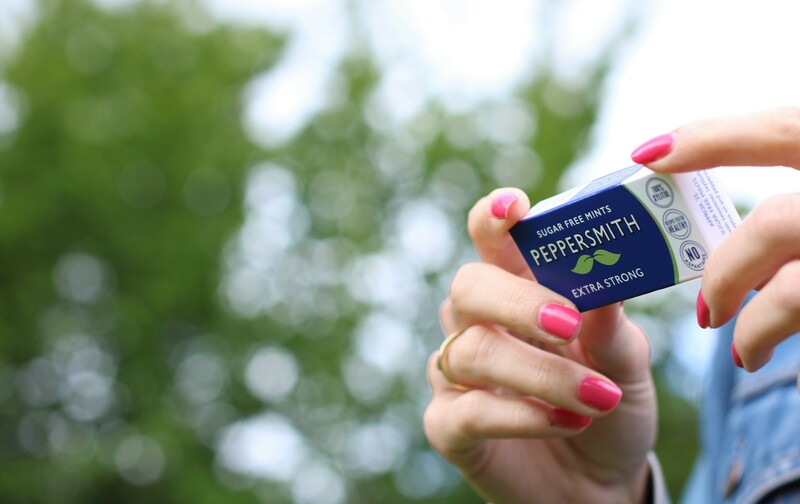 HOW IS PEPPERSMITH GOOD FOR TEETH? We make our mints and gum with a plant based sweetener called xylitol instead of sugar. It helps keep teeth healthy by reducing the amount of Mutans Streptococci (MS) bacteria and plaque in the mouth and acting against low pH. Xylitol is a clever little ingredient that tastes the same as sugar, but unlike the sweet stuff, it's proven to prevent acid attacks and reduce plaque. 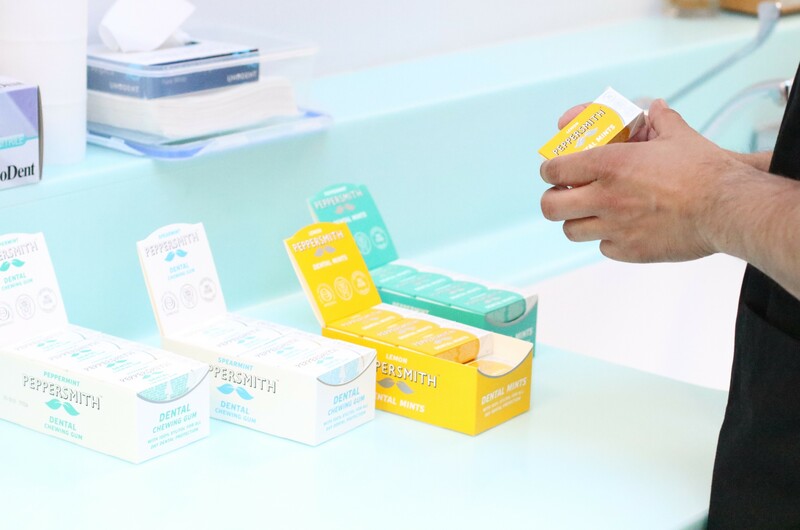 Xylitol actively contributes to teeth remineralisation and it’s also low calorie and has a low GI of 7. To find out more about the research that's been done on xylitol click the button below.